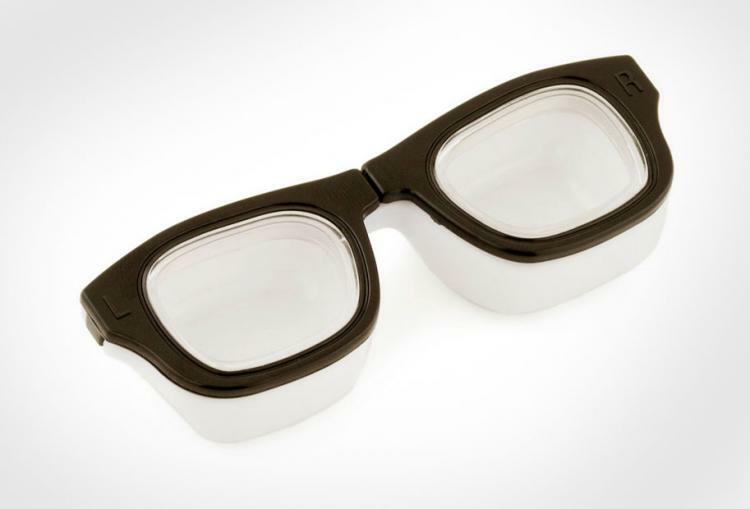 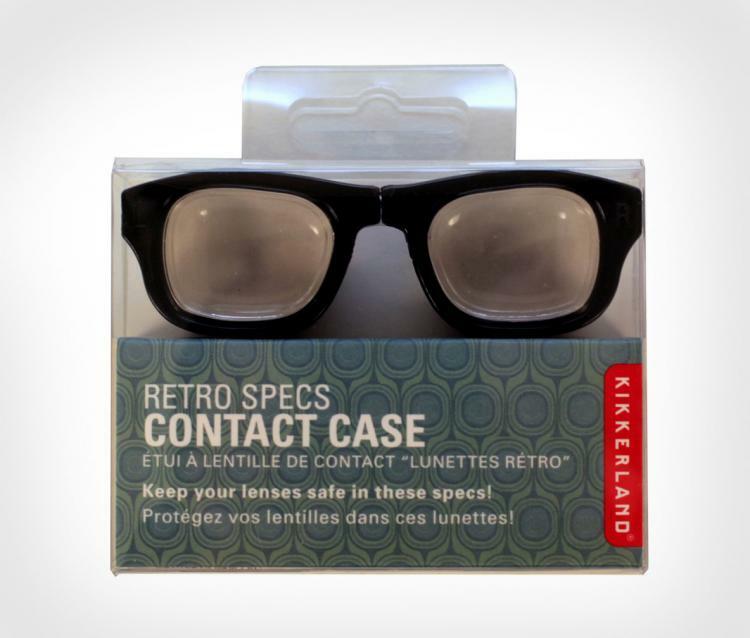 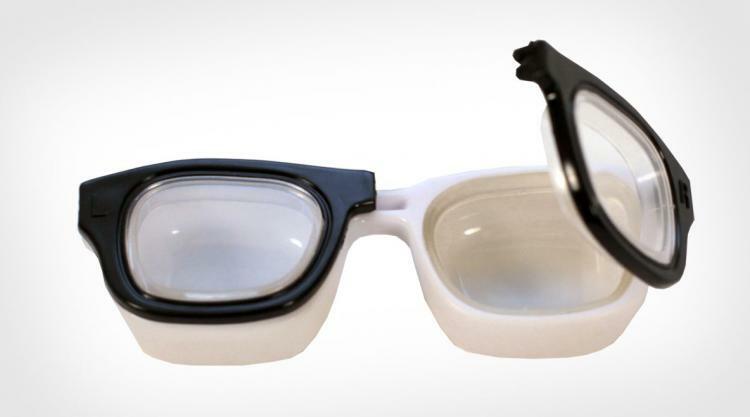 The Kikkerland Retro Specs Contact Lens case is a case for your contacts that looks like a pair of hipster glasses, and is a unique and less boring way to soak your contacts at night. 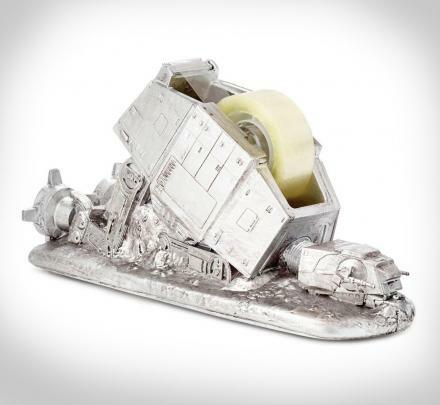 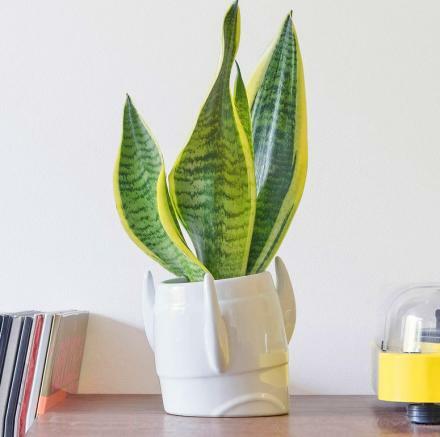 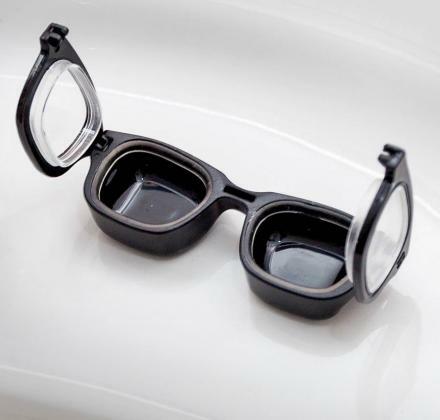 At first thought you might think this contact lens case serves no purpose and is probably the most useless way to spend extra money on an item, but actually it does serve at least one purpose that I'm aware of... 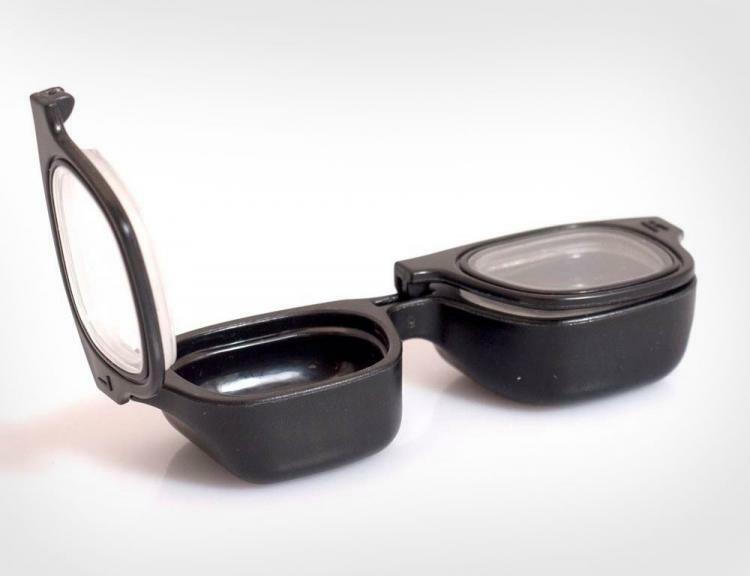 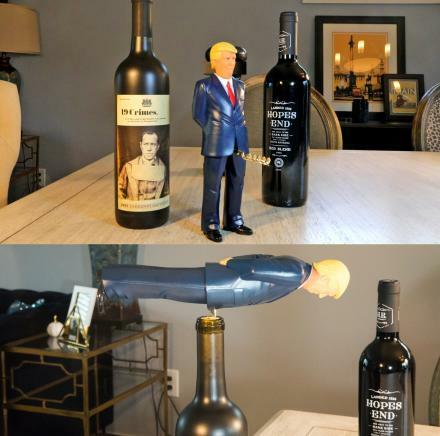 The glasses contact case allows you to easily see which one is for your left eye and which one is for your right eye without having to read 1 letter that is usually printed on both lids, no one likes to read... 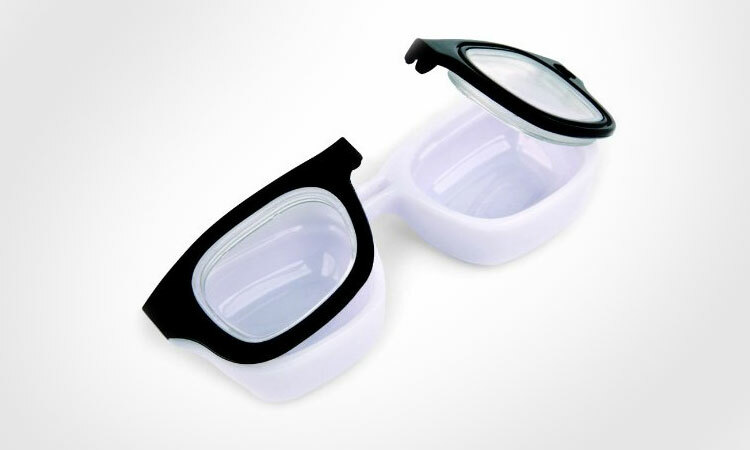 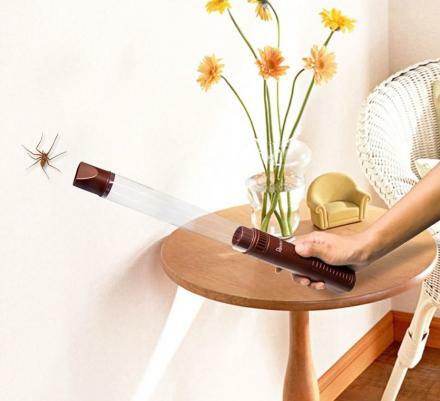 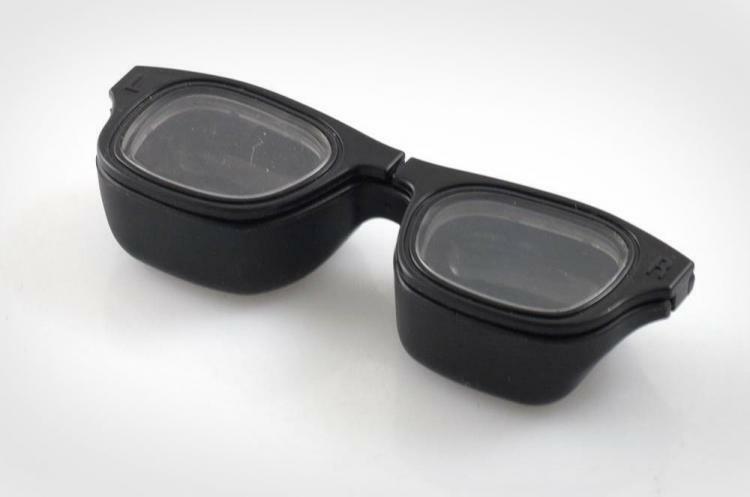 The glasses frames contact lens case is made in China from plastic, are for use with hard or soft contact lenses, features a leak-proof snap lid on both sides, and measures 3.4 inches x 0.7 inches x 3.2 inches.